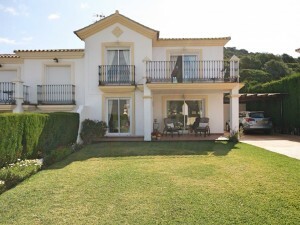 Attractive Townhouse close to the Guadalmina Golf course in Los Cartujanos. 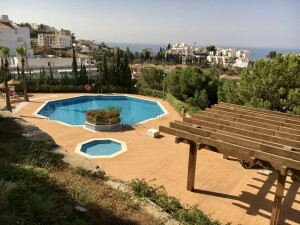 The property is very well located for access to San Pedro and the lovely beaches. 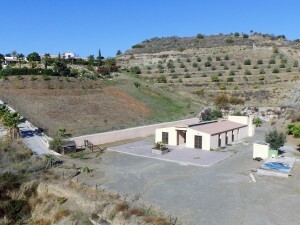 Very spacious the property has plenty of outside terrace with many options for use. 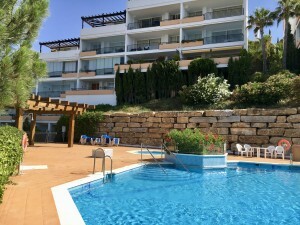 Inside the property is empty but in very good condition and is ready to simply furnish and move in.